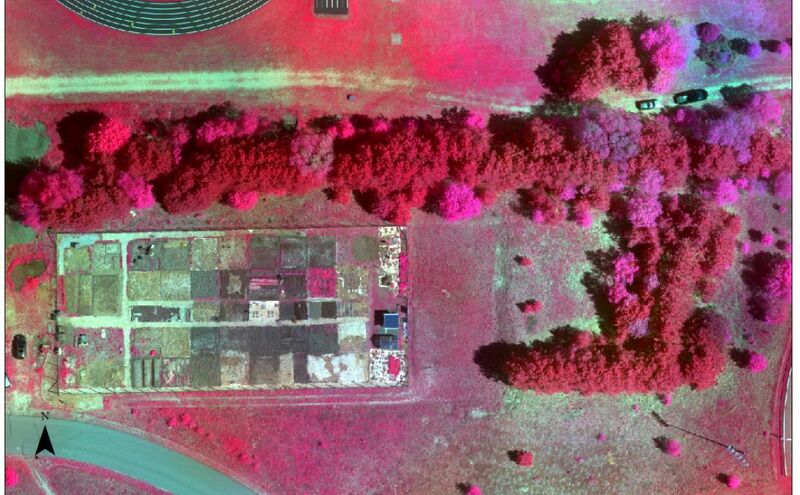 The data collected by a UAS is a proverbial wet sponge. 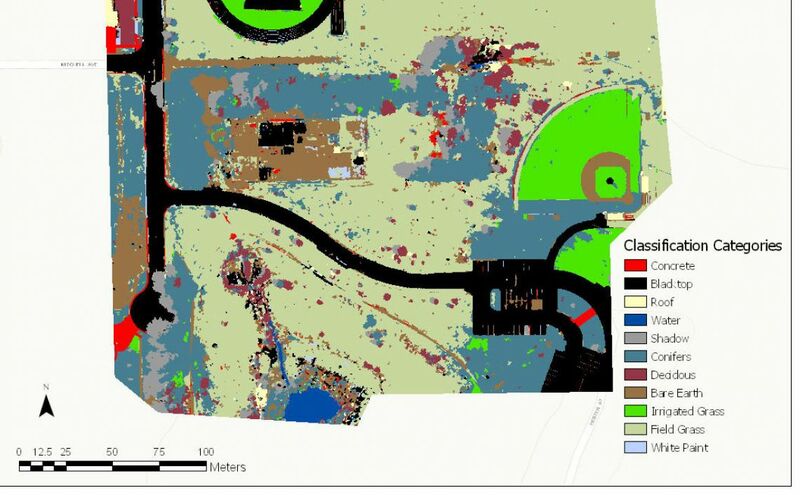 Our geospatial experts can work with you to wring every drop of value out of that data. 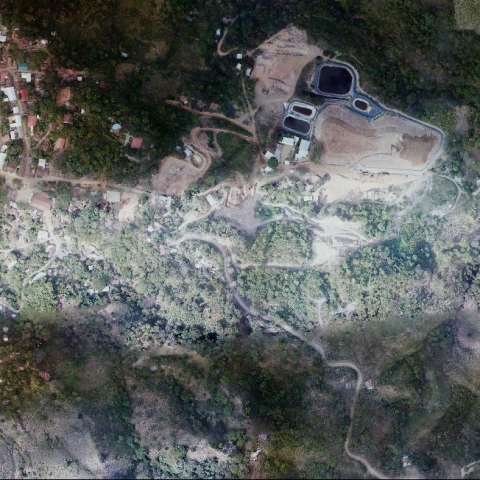 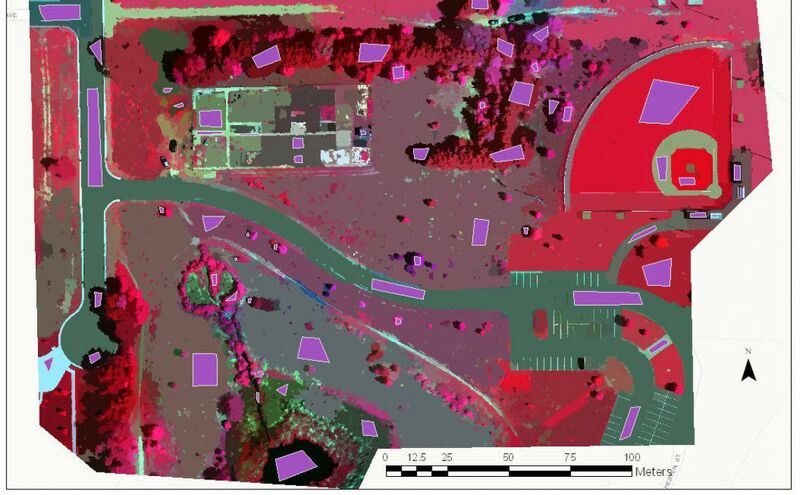 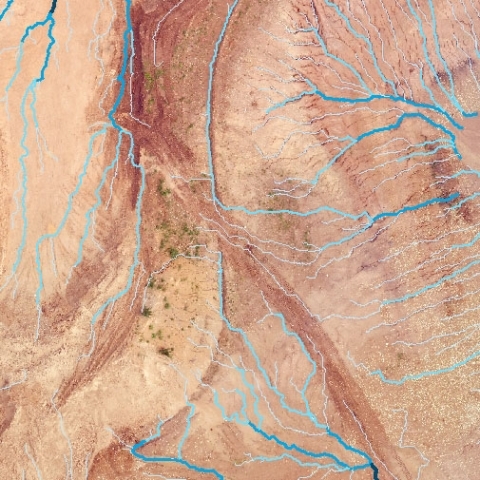 While most others in the UAS industry see drones as capable of delivering high resolution imagery, we see that data capable of providing much, much more in terms of value added data analysis. 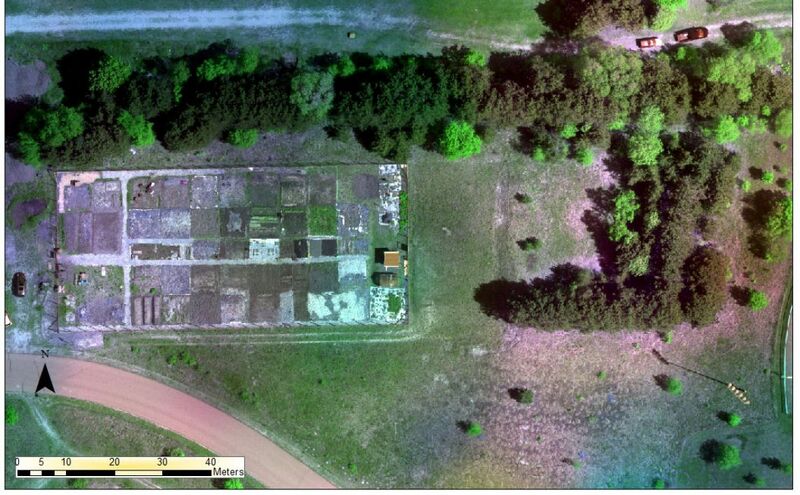 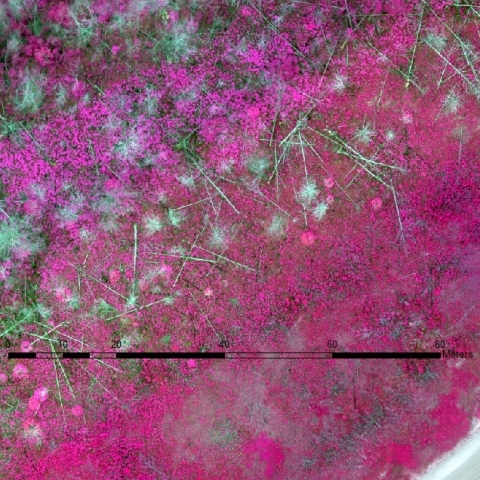 We can fly with multi-spectral sensors that allows for establishing vegetation health indices, species identification, and even classification of landcovers. 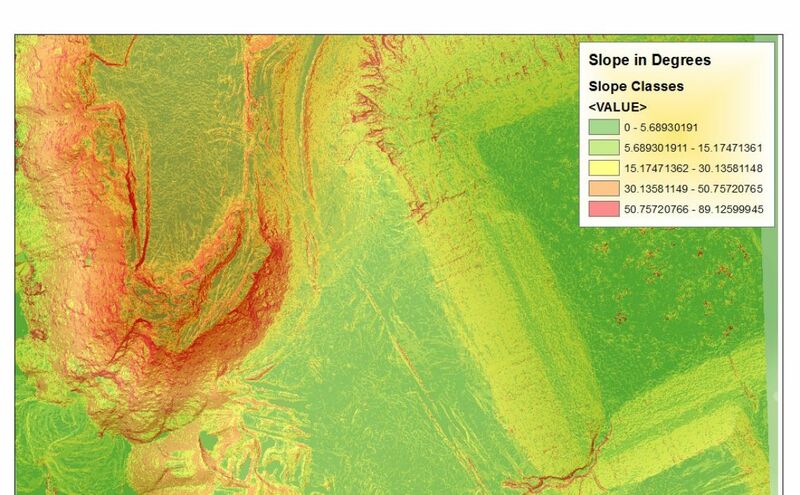 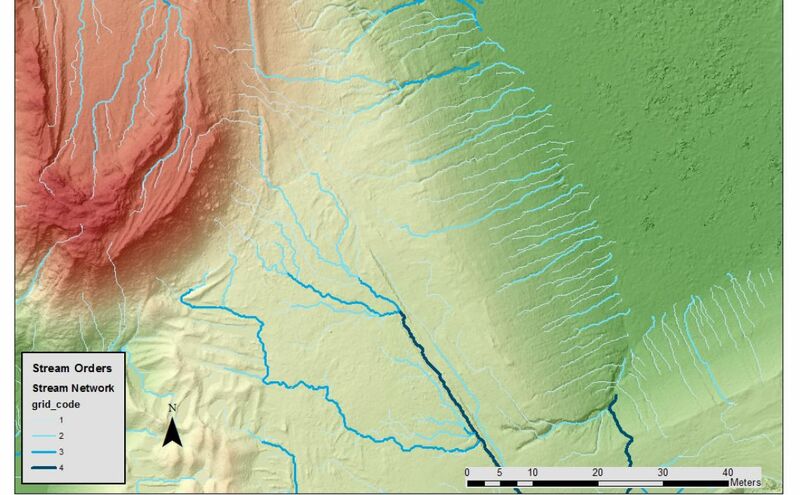 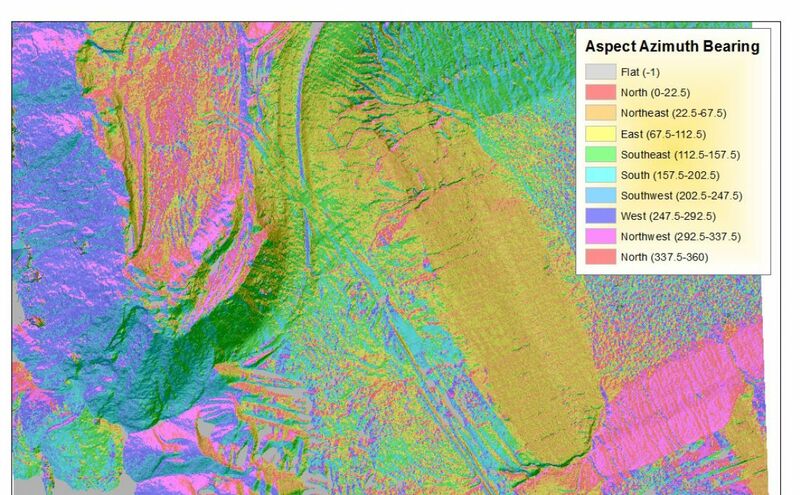 The Digital Surface Models (DSMs) we create as part of our processing package can be used to model slope values, slope aspects, even drainage modeling for erosion mitigation measures. 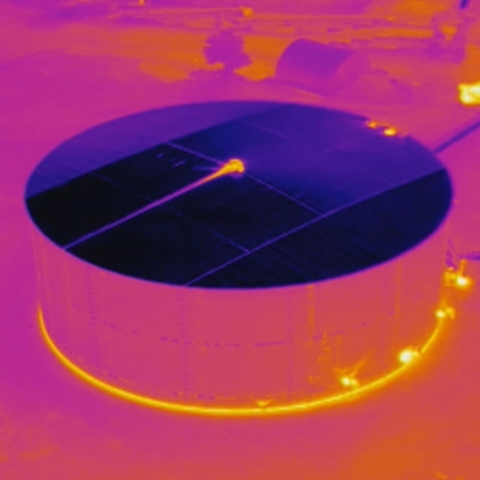 At Menet Aero we understand that our customers are looking to use UAS data to lower overhead costs and increase efficiency methods. 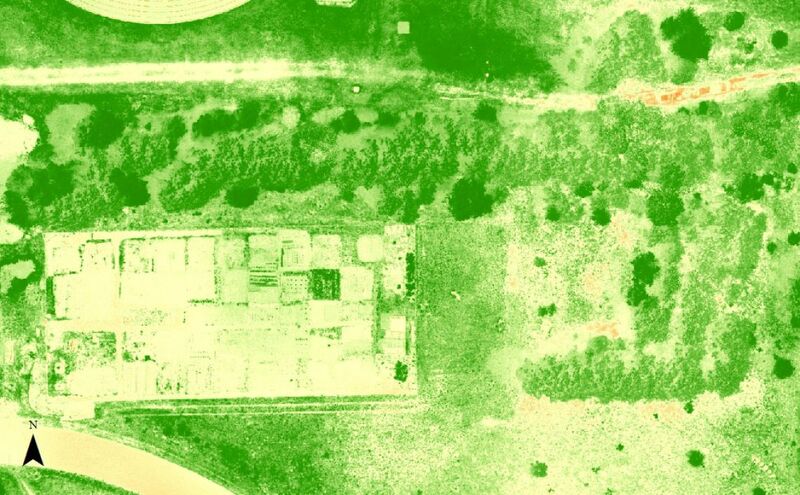 The value added data analysis we provide as a consulting service serves to bring you the ultimate return on investment for your UAS data.